(Dangerous Sports Activities) Exercising and other similar activities are of paramount importance for staying fit and keeping our bodies healthy. Another such activity that basically goes hand-in-hand with exercising is sports. We have numerous types of sports being practice all around the world. Irrespective of whichever sport you like, each one of them is a great way of maintaining a healthy body. While some make sports their profession, some simply play sports for fun and refreshment. But, there are some sports which are quite extreme and thus include risks too. Even a single foolish mistake while performing these dangerous sports activities can lead to severe injuries like broken bones, tissue tears, coma or even death in some cases. First of all, riding a bull is one of the most difficult things to do in any sport and honestly requires nerves of steel. 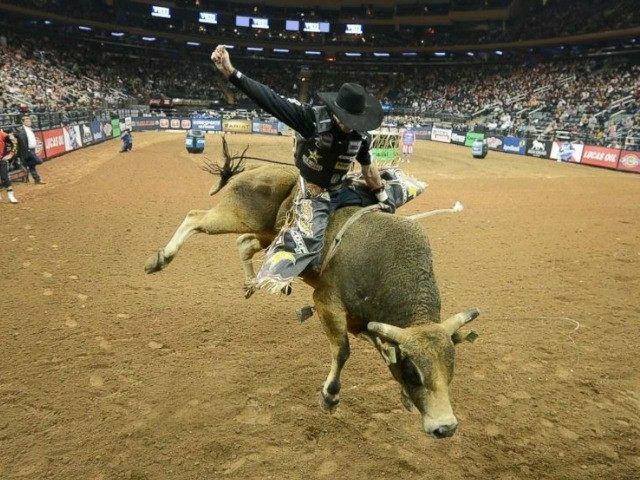 In this rodeo sport, the rider tries to remain on top of the bull, while the bull tries to shake off the rider. The 1800 pounds beast can throw off the riders up to 10 feet in the air, resulting in serious blows to the head and the jaw. Broken collarbones, jaws and concussions are quite common in bull riding. Whats more, protective vests became a compulsion only in 1989, after a bull pierced his horns into a rider’s heart. It is the most deadly sports in the list of most dangerous sports activities, even reading about it gives us goosebumps. This diving activity is quite unique as compared to others and really needs years of practicing. Cave diving includes many threats like low air availability, low visibility, hypothermia, losing track of your route or your diving partner, etc. In order to cave dive successfully and safely, one must master open sea diving first. Since 1960, hundreds of lives have been lost while cave diving, including that of trained instructors and diving experts. Thus, it is one of the most dangerous sports activities and even requires special insurance at a few places. 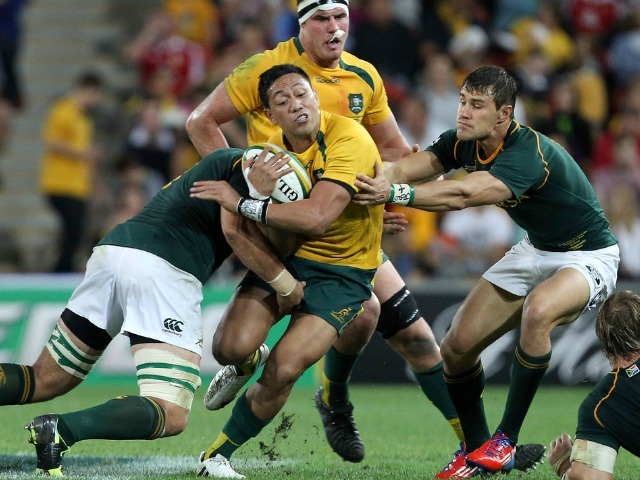 Rugby is a sport involving brute force along with strong muscles and bones and it is considered one of the most dangerous team sports. Even with safety gear like a mouth guard and spiked shoes, almost every game witnesses at least one injury, it is also the sports with most injuries. Common injuries suffered by players are shoulder dislocations, bruises, torn ligaments, etc. Also, concussions of the serious nature caused in Rugby might lead to brain damage too. More than 12 deaths of rugby players have been reported in the past 16 years which gives enough evidence for it being in the list of most dangerous sports activities. One of the most dangerous sports activities in existence today, is sure to be BASE Jumping. In this sport, people jump from structures like buildings, antennas, cliffs, etc., with nothing but a self-deployed parachute. Many might think that jumping from an airplane might be much more dangerous than this. But, however, this is not true because here the time available is comparatively less and nearby structures are also much more. On an average, around 10 people die every year during BASE jumps. In this sport, success is only achieved if you manage to stay alive after landing. Hence, due to its extremely hazardous nature, it is ban in most countries. 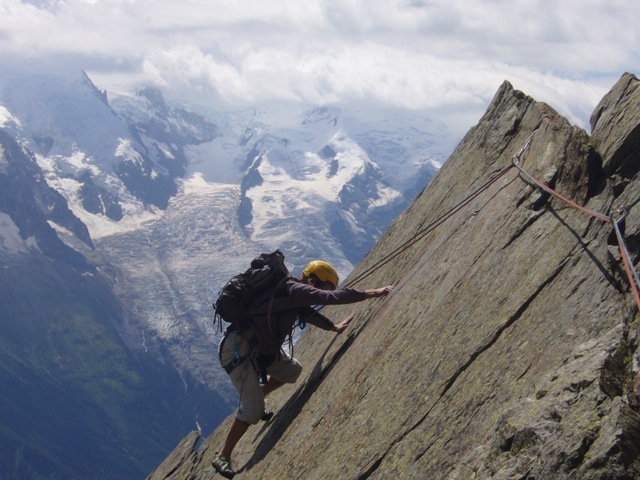 Mountain climbing is one of the most dangerous sports activities. Climbing mountains are no easy feat and constitute numerous risks like losing the path, sprained muscles, injuries due to falls, etc, which makes it one of the most deadly sports. Another major contribution to the threat level in this sport is done by the climatic conditions. Bad weather can cause serious problems for even the most experienced climbers. Additionally, it also becomes difficult for the rescue personnel to carry out their operations in such conditions. Hence, help is not easily available in this sport, and deaths are quite common.